What energy will you use in 2030? How will you heat your house in 2040? Will there still be cars driving around in 2050? The answers to these questions are not so obvious at all! The future energy supply is an important challenge for you! 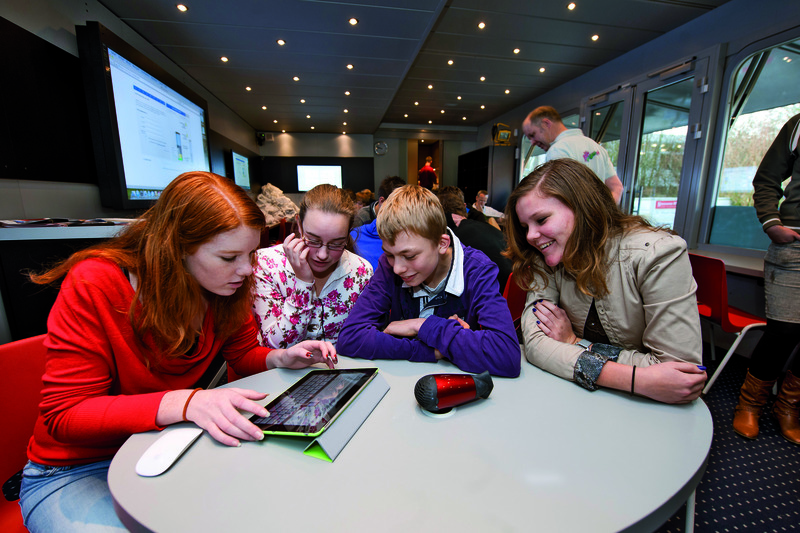 The Faculty of Mathematics and Natural Sciences of the University of Groningen, Gasunie and GasTerra challenge the youth of today to work on practical solutions for this challenge. 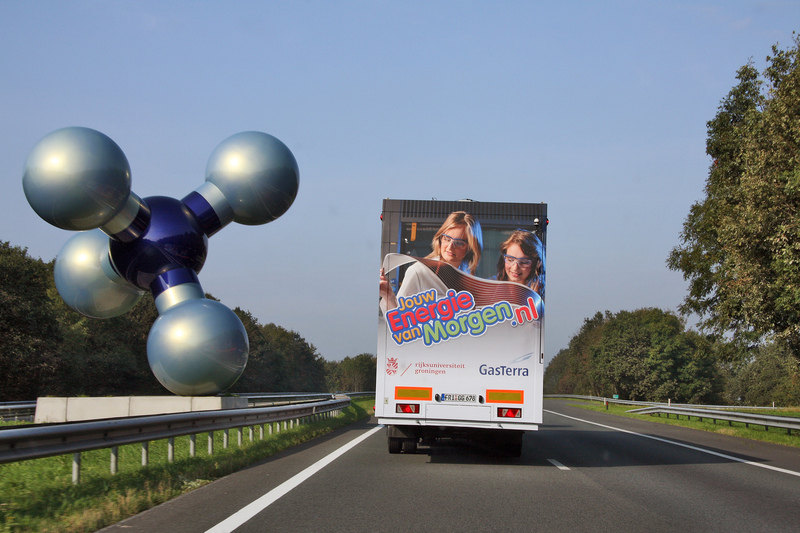 This will take place in and around the Your Future Energy truck; a travelling laboratory; an inspirational lecture room. With which we tour around the VWO (Pre-university education) schools in the Netherlands to explore the future with you. We examine the problems which need to be resolved and thze opportunities for you to work on these solutions, for example by choosing an interesting study at the Faculty sometime in the future.